Since opening his operation, Sugar Bottom Farms, Grandon has participated in a variety of FSA farm programs and loan programs. Eric Grandon never thought he would be a farmer. After joining the Army at 19, he served in four peace-time missions in the Middle East and two combat missions, Operations Desert Storm and Iraqi Freedom. 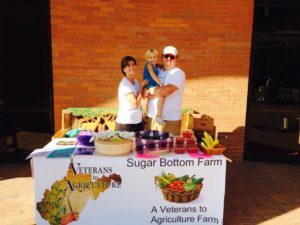 After retiring from his military service, he was introduced to the Veterans and Warriors Agriculture program, through the West Virginia Department of Agriculture, and eventually opened an agricultural operation of his own. The mission of the USDA Farm Service Agency (FSA) is to equitably serve all farmers, ranchers, and agricultural partners through the delivery of effective, efficient agricultural programs. Since opening his operation, Grandon has participated in a variety of FSA farm programs and loan programs. “Farming is not only hard work, but it’s also a risky business. That’s where the FSA and all of their programs come into play,” he said. FSA provides eligible farmers and ranchers with credit through various farm loan programs. Grandon started with an FSA Microloan. He also covers his eligible crops annually through the Noninsured Crop Disaster Assistance Program (NAP). Like many West Virginia producers, the Grandon family was impacted by flash flooding in 2016, losing their summer crops and 18 beehives. “Again, it was the FSA to my rescue. 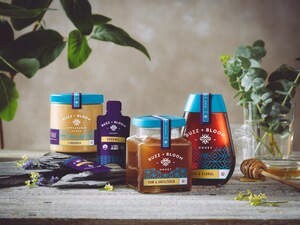 I was educated about their Emergency Assistance for Livestock, Honey Bees, and Farm-raised Fish Program (ELAP), which helped with compensation for not only the bees, but the hives too,” he said. Grandon dedicates some of his time to educate aspiring beekeepers. Since opening a free training program in March 2017, he has had over 300 visits from people wanting to learn the trade. He also offers a free adopt-a-hive program for people who want to work bees, but don’t have access to land. For more information about FSA farm programs and loan programs, contact your local FSA office or visit www.fsa.usda.gov. To find your local FSA office, visit http://offices.usda.gov. Next articleCATCH THE BUZZ – Neonicotinoids Vote Nears As Lobbying Steps Up In The EU. Total Ban May Be In The Works. 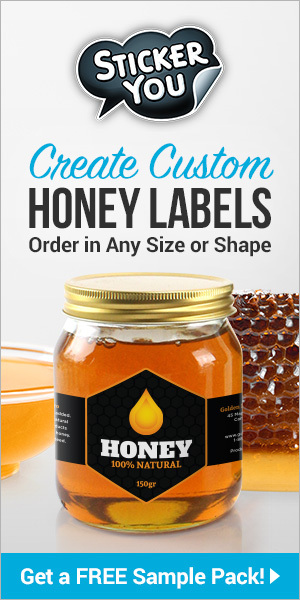 CATCH THE BUZZ – If you’re going to sell imported honey, don’t hide it, Flaunt It!